Good intentions, such as keeping track of your personal website … you know it, it sneaks in again in those updates. But there is always a good reason, even now! Of course, let’s start with the job I’ve been doing since 1 September at LanthopusX ( https://lanthopusx.nl/ ) in Veghel. At LanthopusX I was appointed as an SEO / WSO specialist with WSO standing for Web Site Optimization and SEO for Search Engine Optimization. So I am very busy with writing new content, optimizing existing content, giving advice, planning, etc. for both LanthopusX and our customers. Furthermore, I keep a close eye on new techniques and ways how we can go one step further. I like it very much, we have a nice team, have nice customers and it can be very diverse. If you are looking for a partner in the field of IT, or do you want me to help you optimize your technical SEO on behalf of LanthopusX? Then contact LanthopusX without any obligation! Behind the scenes I am busy with a new concept. I do not want to release the name (the NR is abbreviated), but at least let me say that it has something to do with Nintendo. Everyone who knows me a little bit knows that I am a die-hard Nintendo fan from the very beginning, who has had all consoles and handheld. Recently I decided to give that passion an extra meaning. I want to provide more exposure for Nintendo in the Netherlands (and surroundings). 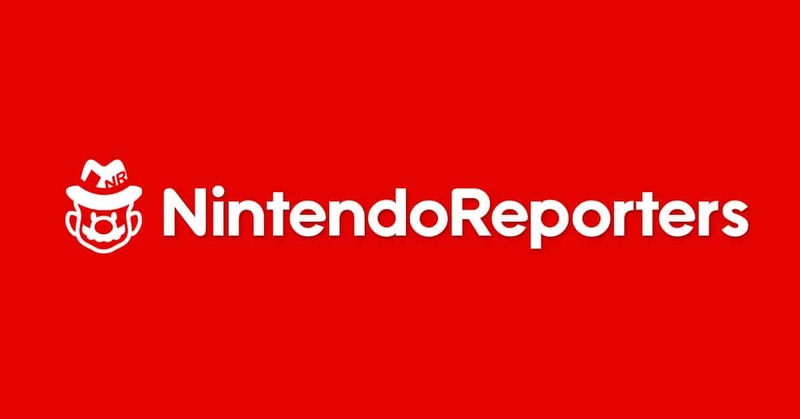 This by becoming 1 central place for Nintendo news, previews, reviews, guides, releases etc. But also really think of opinion pieces (editorials), interviews, surveys (polls) and more. In short, a lot of work to put my teeth into. In terms of launch … I think it goes together with the long walk / journey, usually marked by many changes of fortune, which Mario will soon be running. For Nintendo fans it must be clear what I am aiming for. In short, I do not have that anymore but fortunately things are going in the right direction and I am more or less busy with the content phase. In the beginning it might be a bit of a good balance with all the other things in my life, but Nintendo is a part of my life and that now has an extra dimension. As soon as this new concept goes live I will of course also do an update here to make that public knowledge! Is not it a little quiet when it comes to PFSquad? Yes and no actually if I am very honest. On the one hand, I took some rest and also had bad luck with being sick and the like during certain events. Today, for example, I am on my way to Thunderground @ de Effenaar in Eindhoven. On the other hand, I must also honestly say that it is sometimes nice to have the time to be busy with other things than the photos of PFSquad or the related matters concerning the website. And no that does not mean that I’m done with PFSquad, far from it, I’m busy with so many things behind the scenes of what I have in mind. Only I have to combine that with social life, work, my new project … time is simply my biggest enemy. I sometimes wish that a day could take longer so that I could do even more, but that is simply the case. Although I am not really good at sleeping in, I appreciate my sleep and in general I am very rested. In short, this boy is really secretly quite busy and some of my friends will certainly recognize that too (sorry guys … I always mean well but sometimes I’m in a flow and then I have to continue). I will try to make the updates as good as possible in the future. But please bare with me … I’m just always busy.